The Jack, Joseph and Morton Mandel Foundation is pleased to share its 2016 Annual Report, which highlights our philanthropic work during the year. 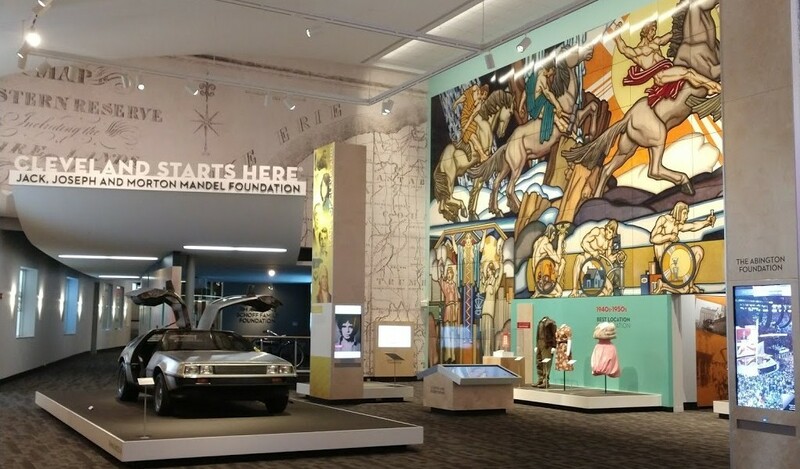 The Foundation’s work focuses on five Areas of Engagement: Leadership Development, Management of Nonprofits, Humanities, Jewish Life and Urban Renewal. Through these grants, the Foundation’s mission of investing in people with the values, ability and passion to change the world shines through.